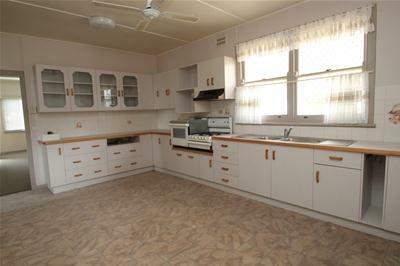 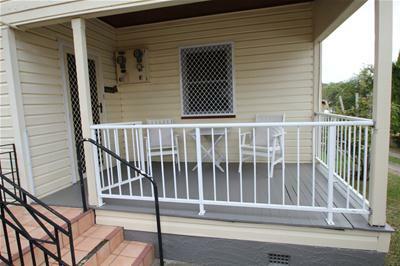 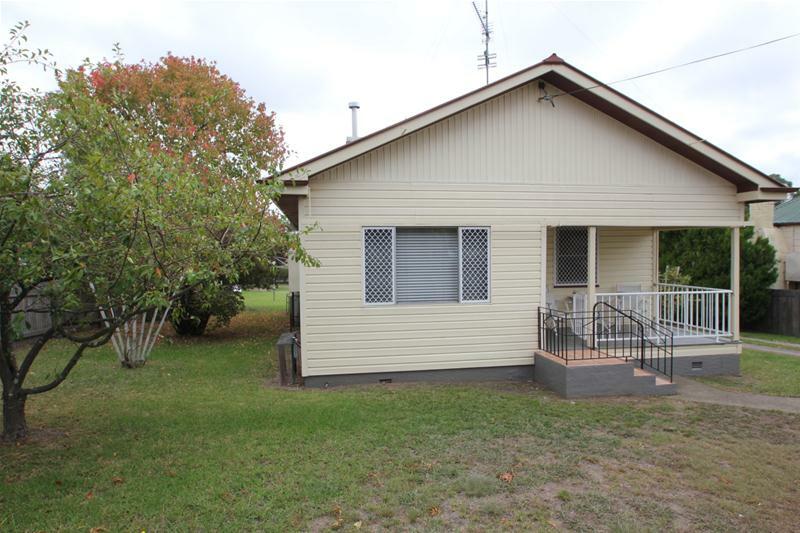 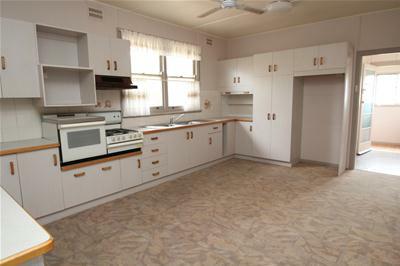 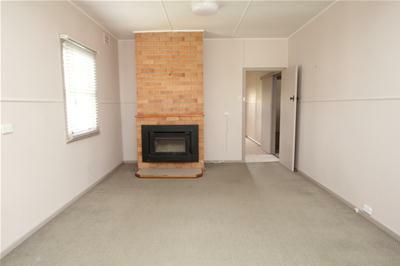 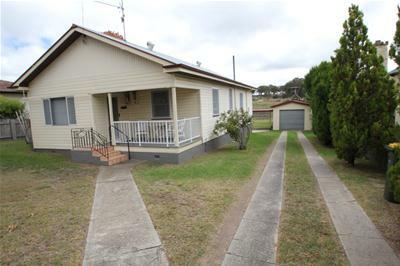 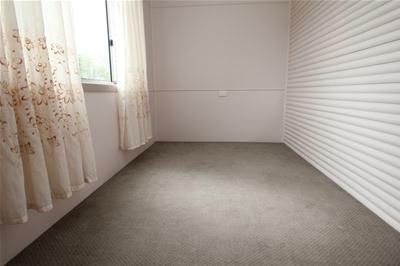 This neat weatherboard home is situated on an 1174m2 block on the western edge of town. 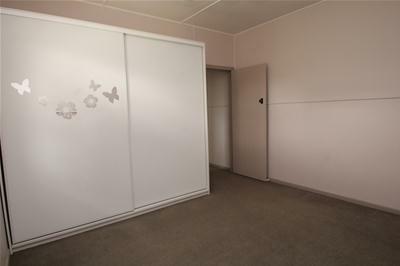 Comprising 2 good sized bedrooms with wardrobes and a smaller 3rd bedroom, spacious kitchen with loads of cupboard and bench space, elevated gas range, range hood, large fridge nook and pantry. 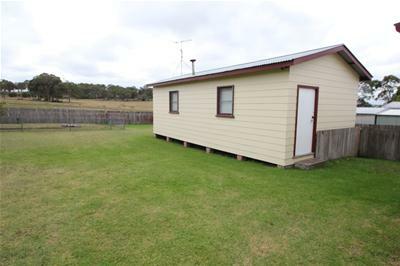 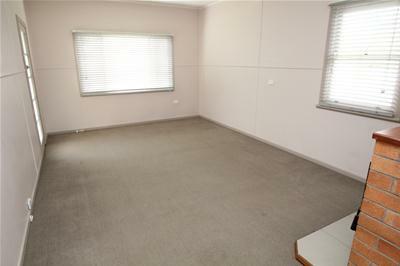 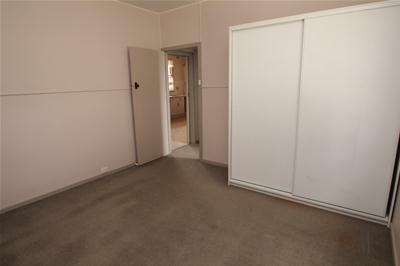 The lounge room has a combustion heater and ceiling fan, the bathroom has a separate shower, bath and vanity; toilet separate and a large laundry with storage. 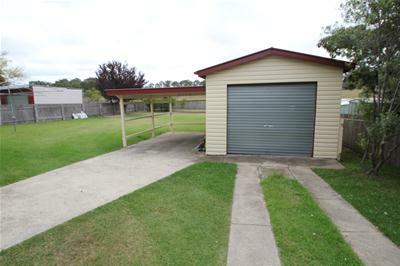 Outdoors there is a single garage and carport and a lined shed/workshop/craft room with power and bench space. 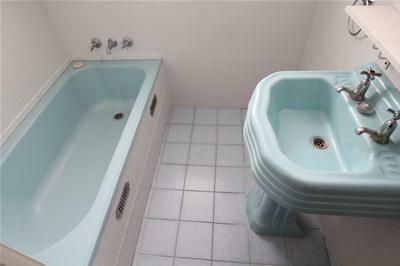 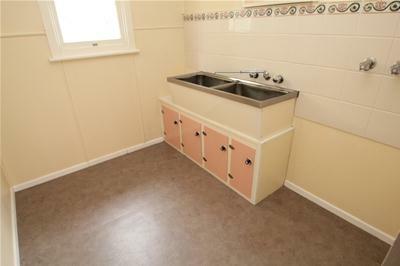 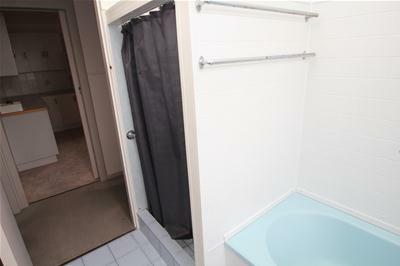 A handy second toilet is in the rear of the garage. 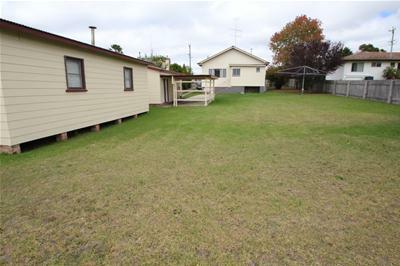 This neat package is in a fully fenced yard and has been a solid investment property for the vendors with a tenant in place.